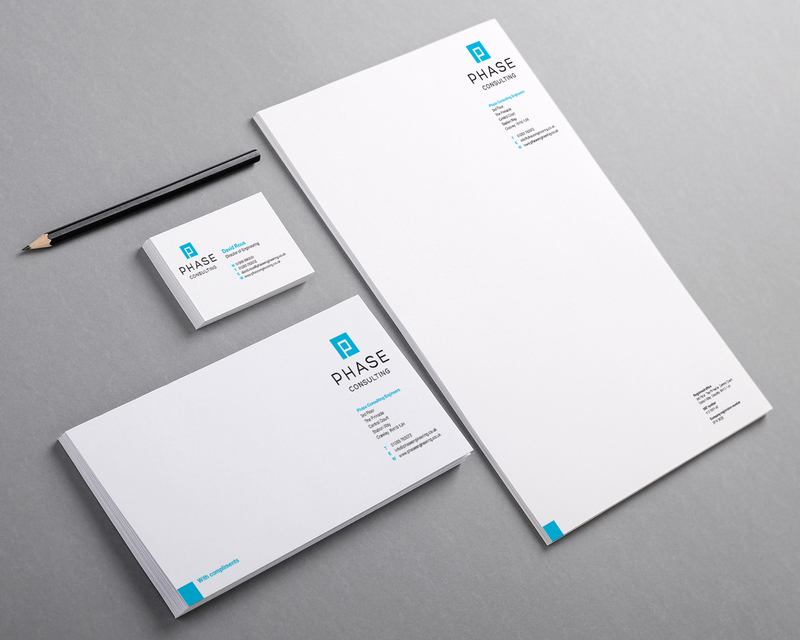 Phase Consulting approached Leaf Communications prior to the launch of their new architectural firm, Phase Architects. 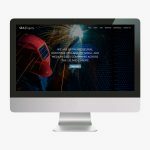 Leaf Communications seized the opportunity to create brand synergy rather than just design a separate and disparate identity. A clean and robust solution was chosen that works well in both the engineering and architectural markets.